15-year vs. 30-year mortgage — which is better? 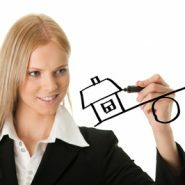 Posted on Oct 29, 2012 in Anxious Buyer?, Fees, Loan Types, MARK WELLS' BLOG, Today's Housing Market | Comments Off on 15-year vs. 30-year mortgage — which is better? 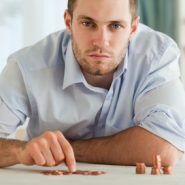 Posted on May 20, 2012 in Anxious Buyer?, MARK WELLS' BLOG | Comments Off on Will I Qualify For a Mortgage?